Showing 81 - 85 of 227 matching projects. 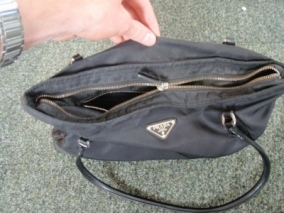 This Prada bag came into us with a zip stuck in the middle, which wouldn't move. 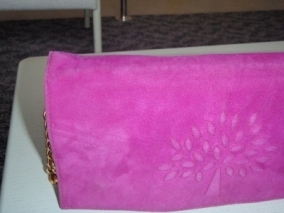 We found a zip that matched the existing one and re-stitched it to the bag. 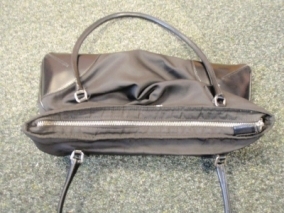 This zip was sourced from the same company who supply Prada with the zips originally used in their handbags. 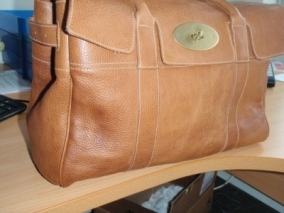 This Mulberry bag had several stains on it. 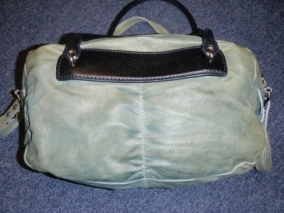 We removed the stain completly to restore the bag to its original condition. 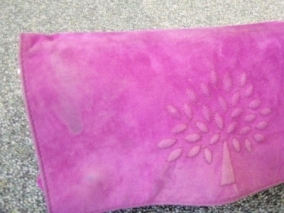 This Suede Mulberry purse came to us from one of our Retail customers. 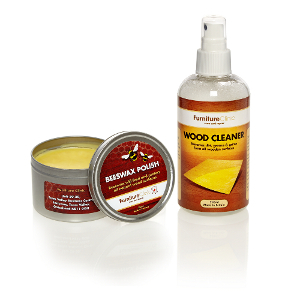 It had a bad stain at the top left corner and was quite dirty. 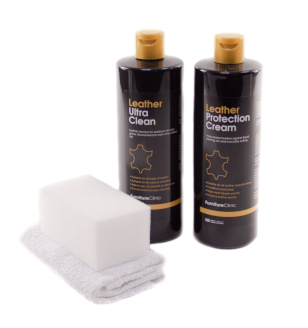 It was cleaned using specialist suede cleaners and techniques. 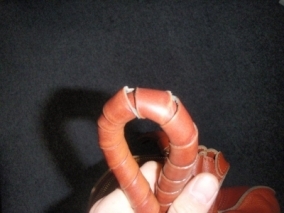 The leather was wrapped around the handle on this bag and as you can see by the photo it had become unravelled and discoloured. 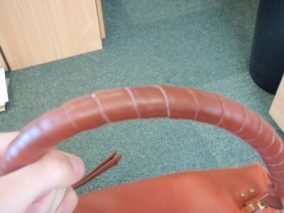 We removed the leather, restored the colour and then attached it back to the handle. 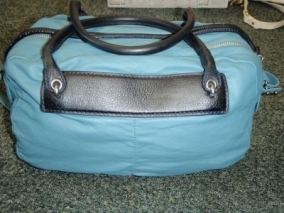 We also fully restored the rest of the bag for our customer. 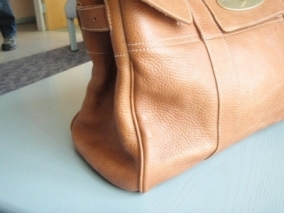 This is the back view of the Marc Jacobs bag we restored.